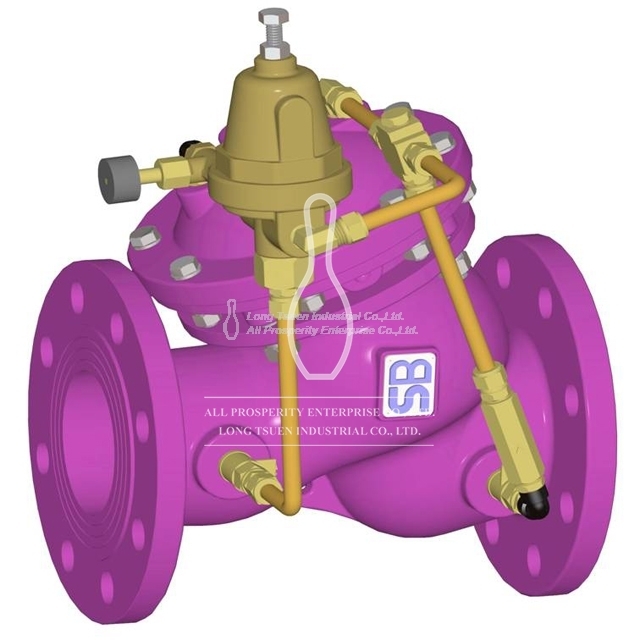 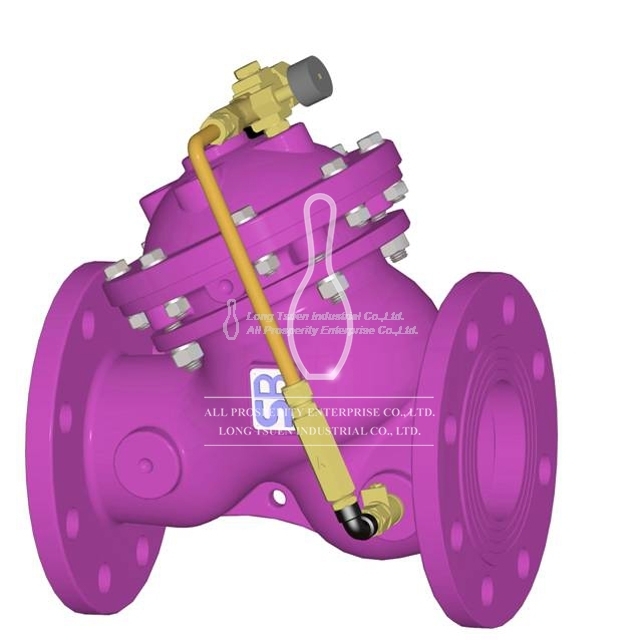 Control valves is also called as the final control element which used to manipulates a flowing fluid, such as gas, steam, water, or chemical compounds. 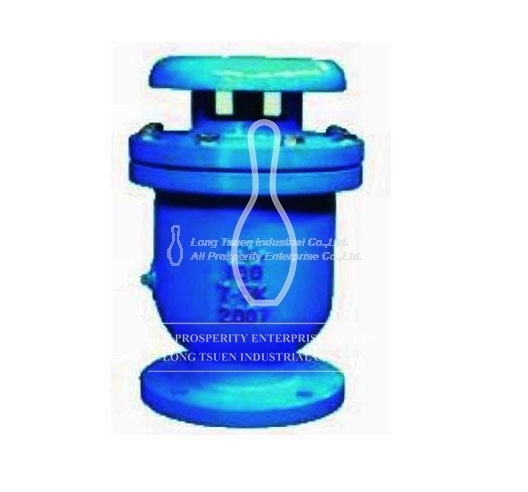 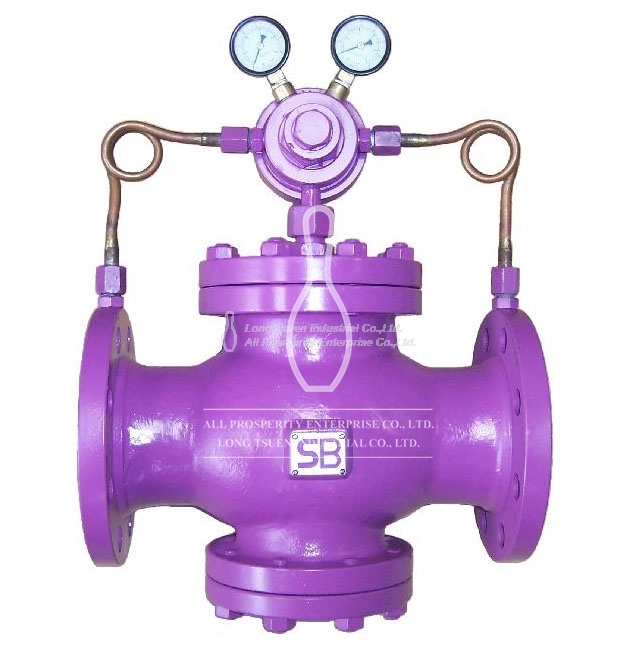 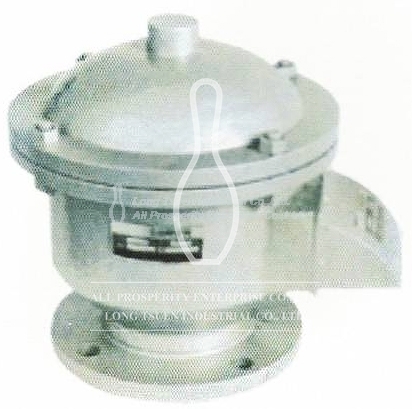 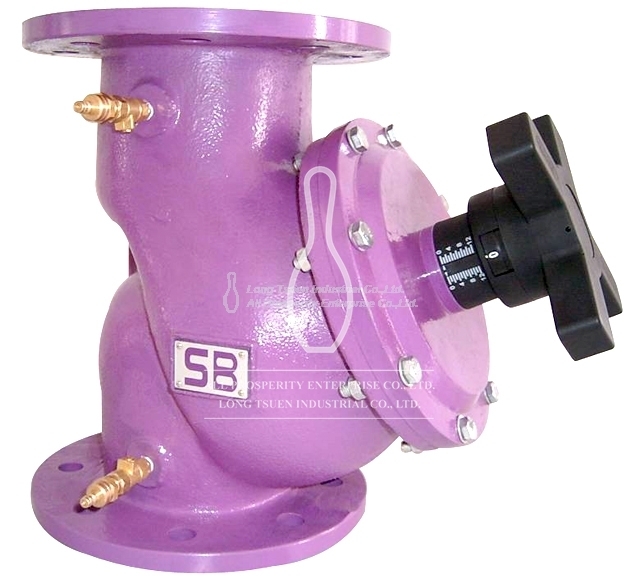 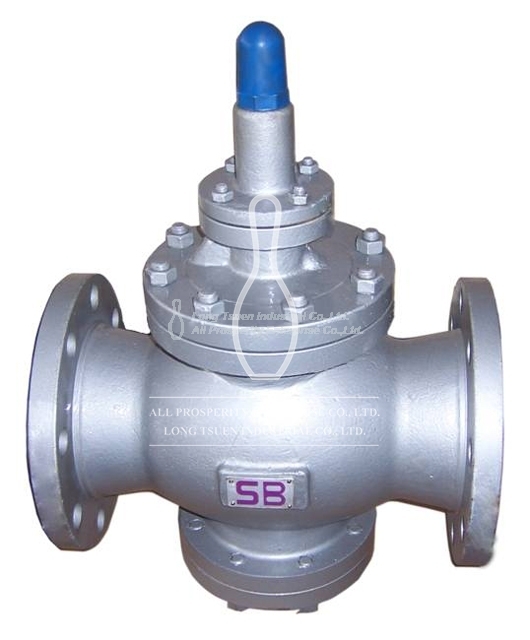 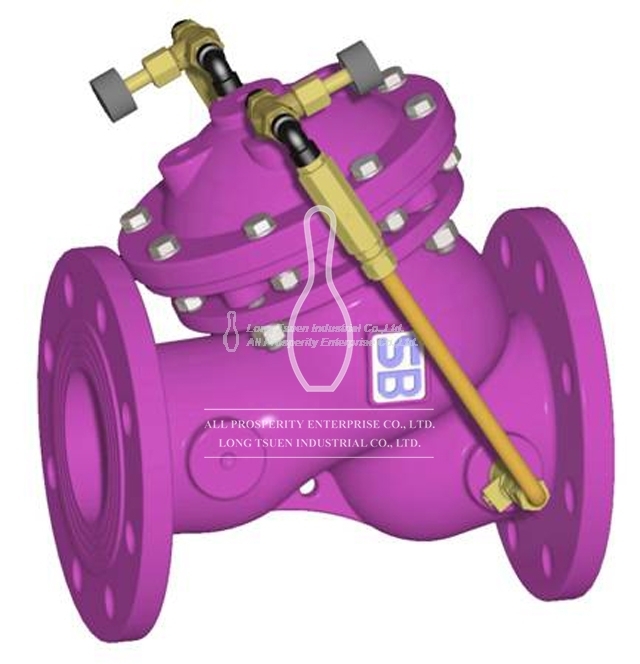 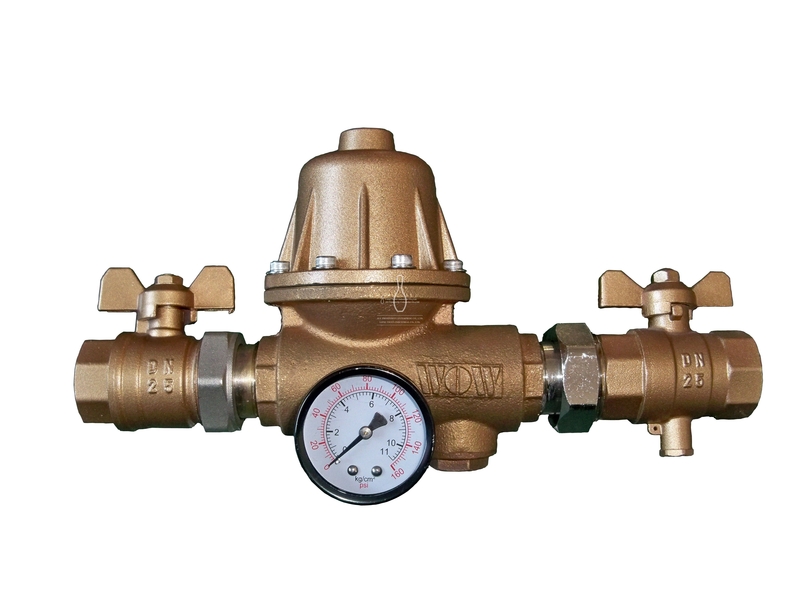 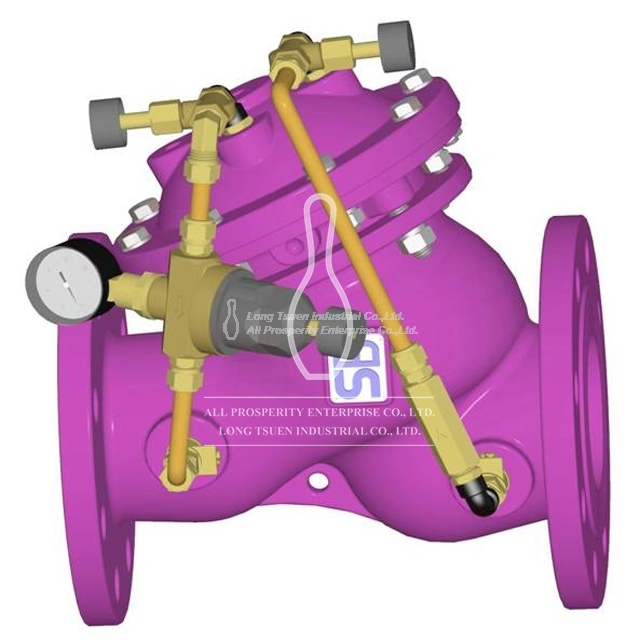 All Prosperity, is a reliable, well-developed and professional supplier and manufacturer of control valves, we supply series of unusual control valve, such as large flow pressure reducing valve, breather valve, balancing valve, solenoid control valve, etc. 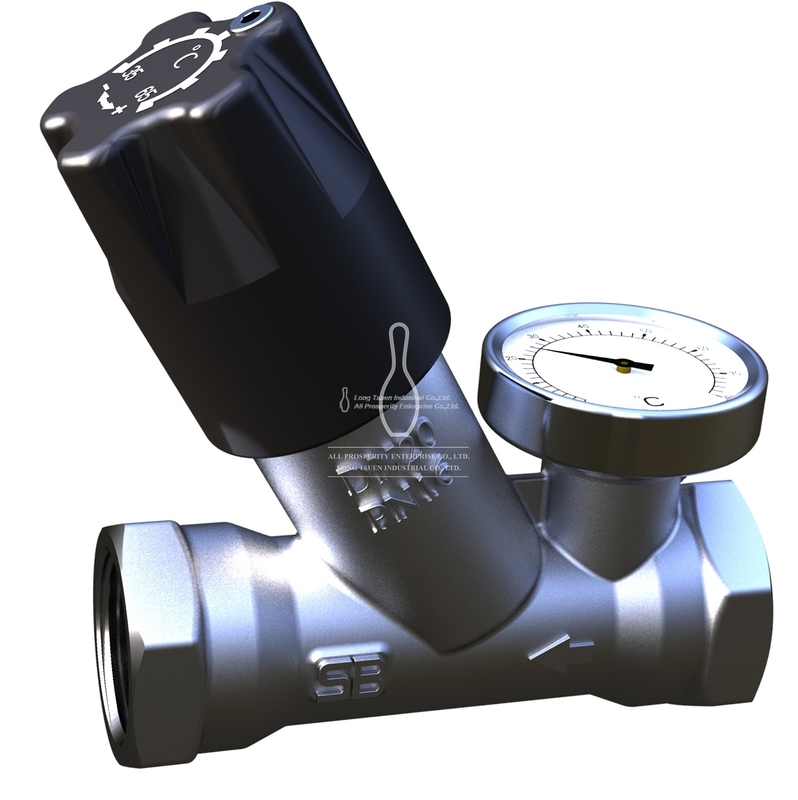 In addition, control valves are used in a variety of contexts, including industrial, military, commercial, residential, and transportation.